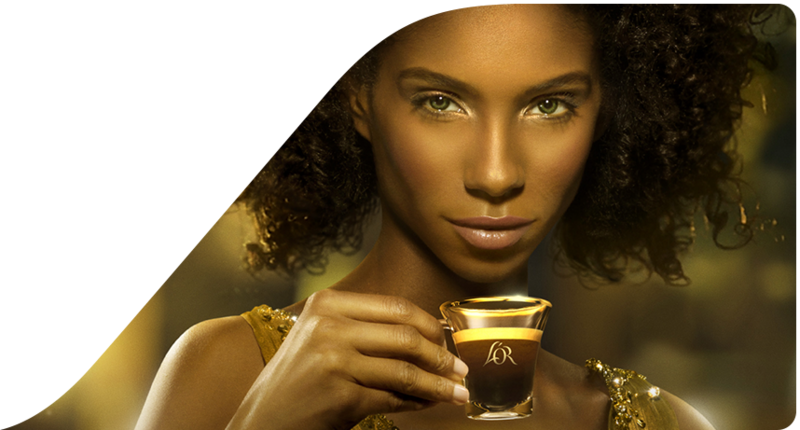 Each cup of L'OR coffee is an opportunity to live a unique experience: a moment of pure coffee pleasure, without complexity. Follow your senses and let yourself be overwhelmed by the intensity of its aroma. Discover a new balance between sweet and full-bodied flavors. 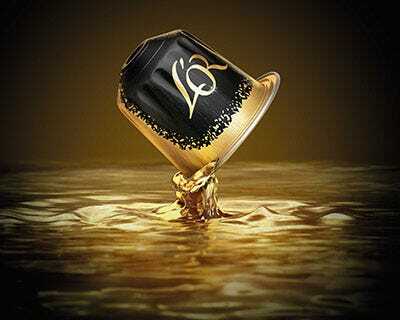 Be enchanted by L'OR, probably the best coffee in the world. 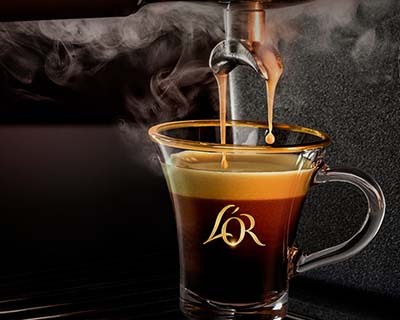 In every cup of L'OR lies a fascinating story. 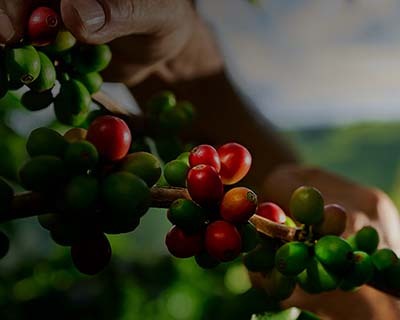 From harvest to roast, explore the incredible journey our coffee beans make, to bring bliss to your taste buds. The quality of the harvested beans is essential for a good coffee. 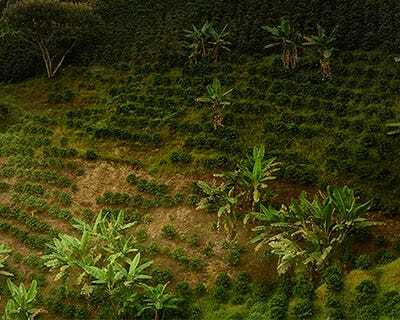 In the tropical regions, small shrubs called coffee bushes produce a white flower similar to Jasmine. There are two methods for extracting the coffee beans from the freshly harvested cherries. The first method is the wet method: The pulp is first removed from the cherries then they are submerged in water for 24 to 48 hours so that their skin peels off. 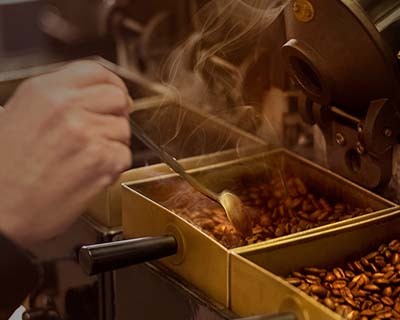 The roasting process specific to L’OR coffees exposes the coffee beans to intense temperatures which gives them a deep colour, unique flavours and characteristics specific to each variety within the range. 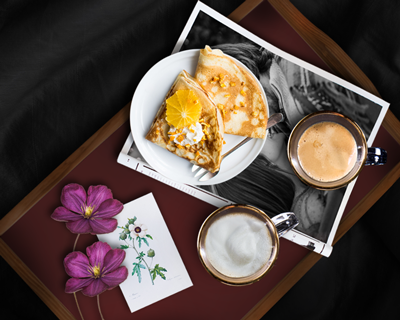 For the family or for yourself, short or long, there are so many ways of enjoying a L’OR coffee. It is all a question of taste & equipment, so follow the guide! Coffee beans are generally freshly ground in an automatic machine. 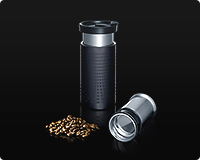 Pressurised water runs through the grinding and produces an intense espresso coffee, creamy with body. This process produces the smoothness and richness of the aromas of the best coffees. 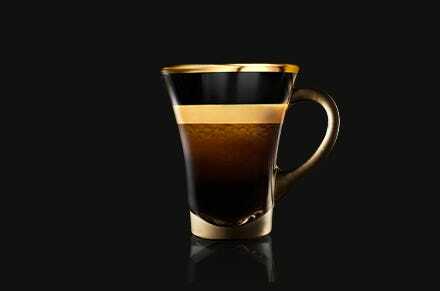 Quick to prepare, instant coffee or soluble coffee only requires hot water. 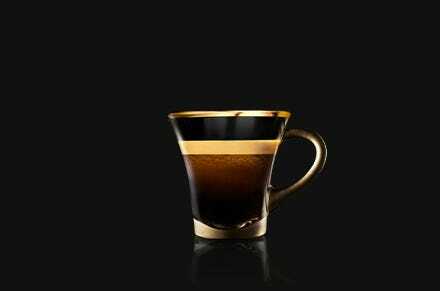 All you have to do is pour hot water into the cup after having put in one to two teaspoons of instant coffee so that it is ready to enjoy. 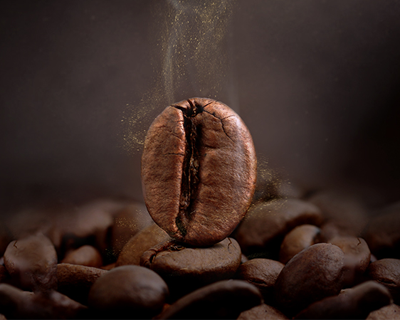 Generally, ground roasted coffee beans, preserved in packaging that limits contact with oxygen which is synonymous with loss of aroma, are generally referred to as ground coffee. 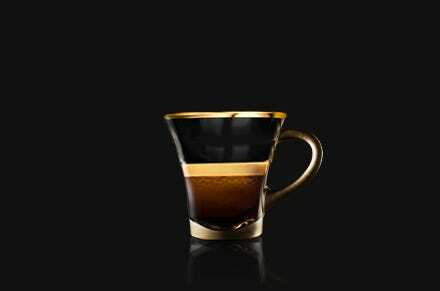 Coming from the Italian for “restrained, tight”, a Ristretto is a very short espresso. 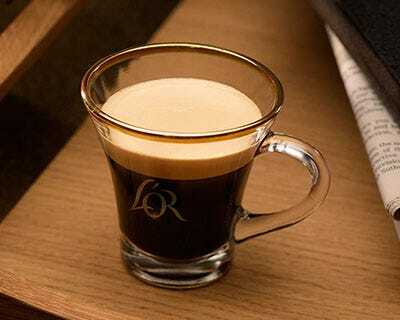 For the same amount of coffee (7g in general), a Ristretto coffee will only put 20ml of water into the cup, half that of a normal espresso. In fact, it is especially appreciated for its body and its aromatic richness. 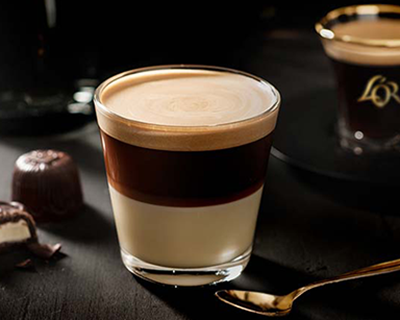 Also known by the name, tight coffee, it is appreciated for its generous smoothness and is made via high-pressure percolation (in Italian, espresso means “extracted by pressure”). 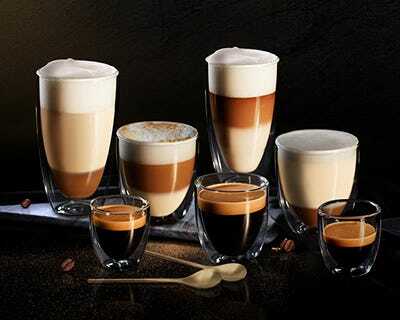 Espressos are available in many blends, each one offering a specific intensity. 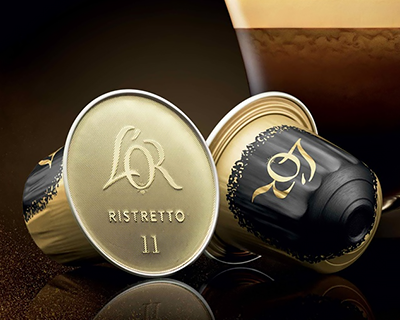 L’OR Espresso preserves the essence of each blend in an aluminium capsule specifically packaged to release all of the espresso aromas in the cup. Also known as a long coffee, it is made with twice as much water running through the same amount of coffee as for an espresso. 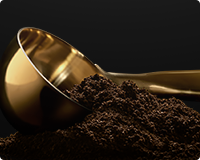 L’OR Espresso Lungos are specifically designed to produce a large cup (110ml) of a long and intense espresso with a perfect consistency.